Residents in the Outer Richmond who are craving skewers, barbecue and other bites have a new option: located at 1820 Clement St. (between 19th & 20th Avenues), Aceking BBQ is now open for business. 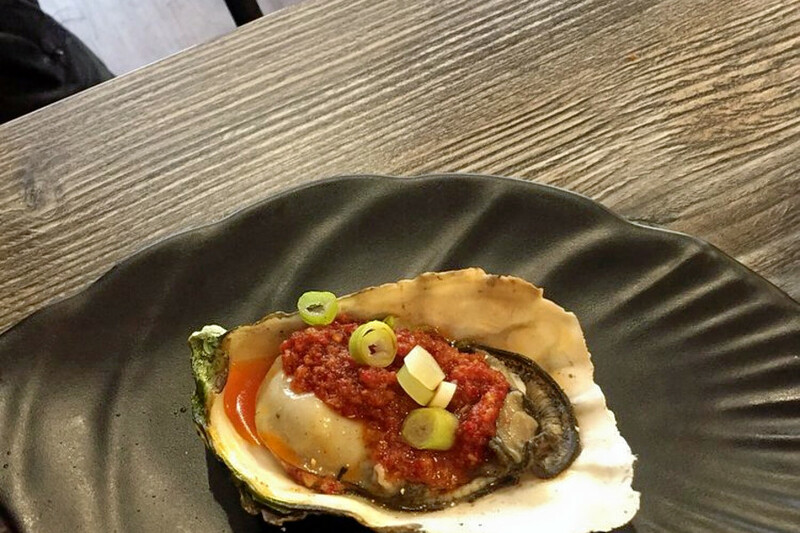 Specializing in Chinese barbecue, the new spot offers a variety of options, including oysters in garlic sauce, chicken skin skewers and spicy rice noodles. Unique offerings such as chicken heart, lamb kidney and pig feet are also available. The fresh arrival has gotten good reviews thus far, with a three-star rating out of nine reviews. 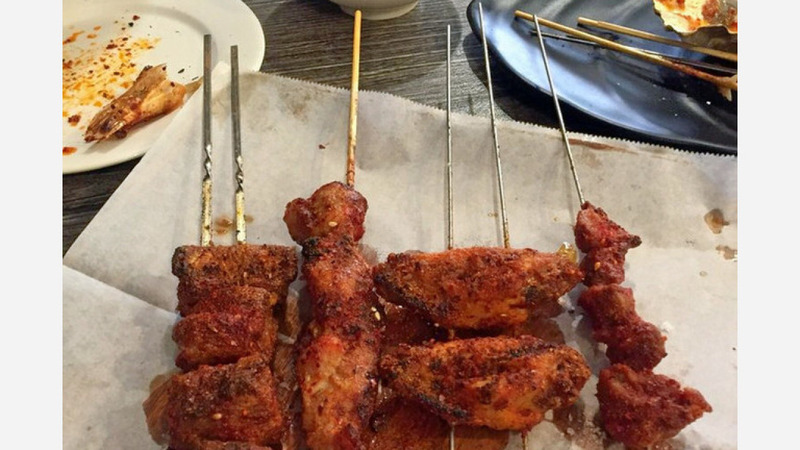 Kevin L., among the first Yelpers to review the new spot on April 13, said it was his "first time to try Chinese barbecue food, and it is amazing! I love it. The waiter was so nice and friendly! I am sure I will come back." Diner Aly C. noted that the oysters with garlic sauce was the best part of her meal. "Nailed it, served it hot and bubbling with sauce," she said. "Don't waste any sauce! They actually go great with the Yunnan noodles." Aceking BBQ is open from 5 p.m.-12:30 a.m. daily.